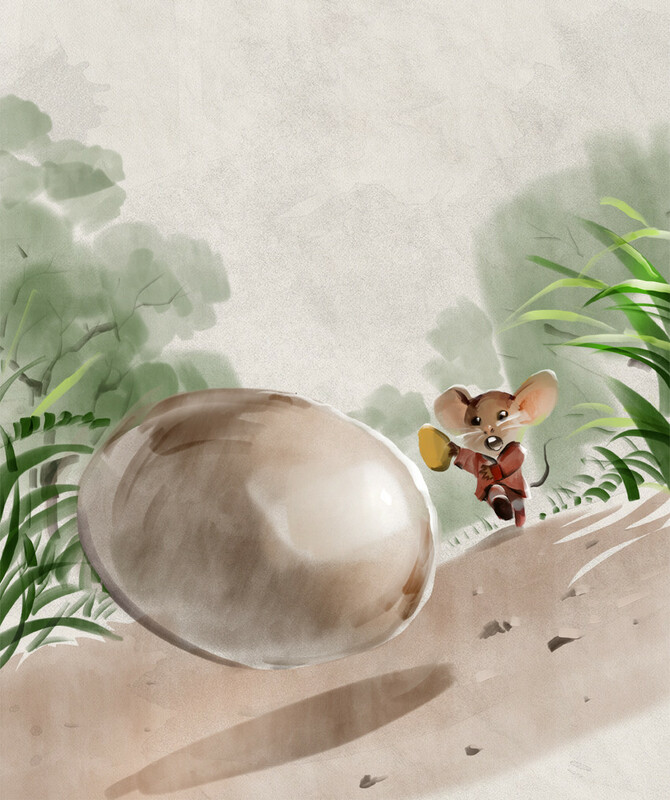 Mr Brown Mouse finds an egg! A VERY BIG EGG! It's even bigger then he is! What will he do and how will he find it's mum? Will Mrs Hippo accidentally sit on it?